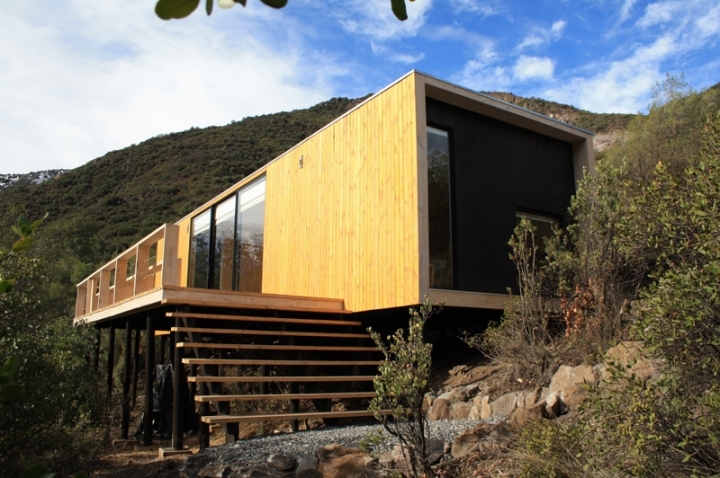 The materials and design of Guayacan House Matias Ruiz, are oriented to living with the nature of the place. 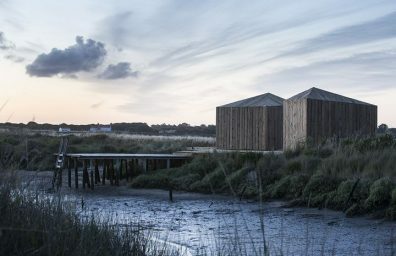 The main material is wood and represents the connection between the house and the ecosystem in which it is inserted. 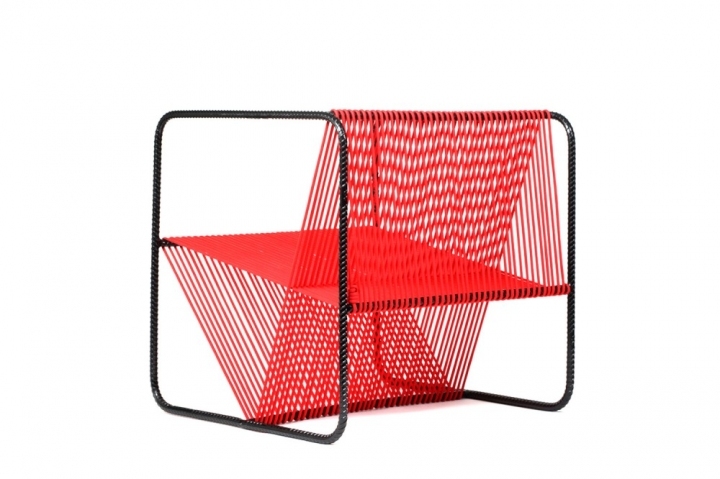 The chair is the brainchild of architect Chilean M100 Mathias Ruiz Malbran to develop a chair with very few elements, in this case two: steel and rope.